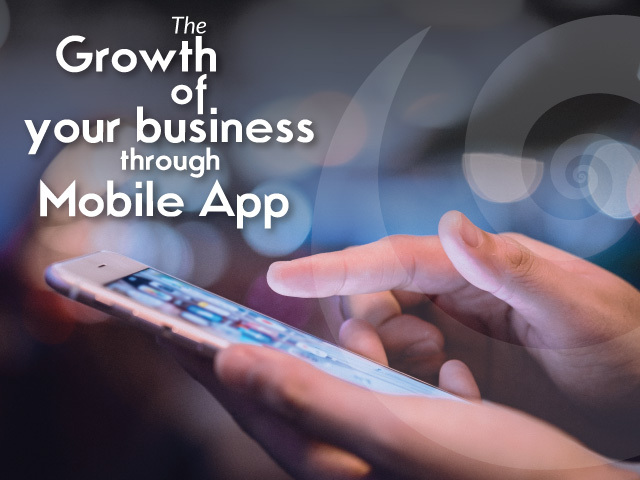 The Growth of your business through a mobile app Brands need a strong web presence to build up a business relationship towards their audience as well as reach new target audiences. Read to find out more. If you are reading this article, we assume that you are a successful entrepreneur looking to scale up your business. But if you want to more expand your business please follow this article to grow your market. We think business is not a nonprofit organization. 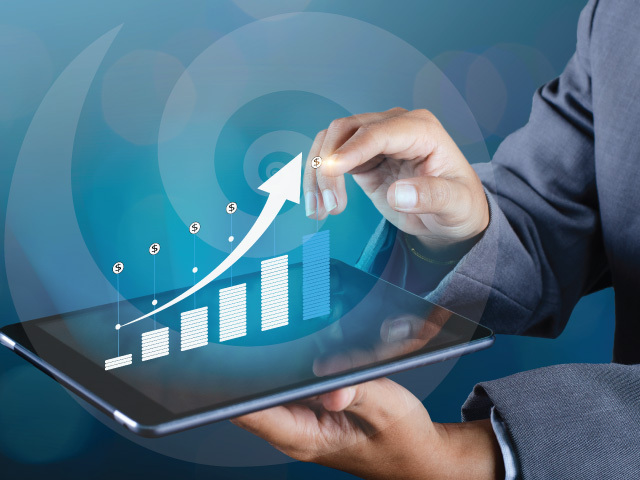 Every successful business owner tries to enhance their business by getting more profit, more sales, and more impact on its customers towards the world. Any business needs a strong web presence to build up a business relationship towards their audience. Your website needs a clear design to replicate the mode of your business. A CTA button on your website would get you more sales. The website should be mobile responsive, SEO friendly and user-friendly so that most of the customers can visit our website to purchase their products or services. Social media buttons help you reach your audience and build your company’s brand presence across social media platforms. Need to use the proper image of your services and business logo should be used on your website. Fresh content should be updated in a regular manner, written after proper keyword research and selection of high search volume should be maintained in the right way. According to Forbes, 38% of users stop interaction with a website, if that site layout is not properly designed and 39% of users stop engaging with a website, if images do not load quickly. Website loading time is crucial as well. According to statistics, 39% of users stop engaging with a website when a website takes more time to load. Apart from website a business owner must also use different social media platform such as: Facebook, Twitter, Youtube, Instagram, Pinterest, etc to reach their audience. Globally, the average person spends more than 2 to 3 hours for mobile browsing. If you want to increase your brand’s visibility, you need to create an app and upload in play store. So that your product can reach most of the audience and the customer can easily purchase your products. An app is an online platform so that you can sell products in a proper manner. It also helps . 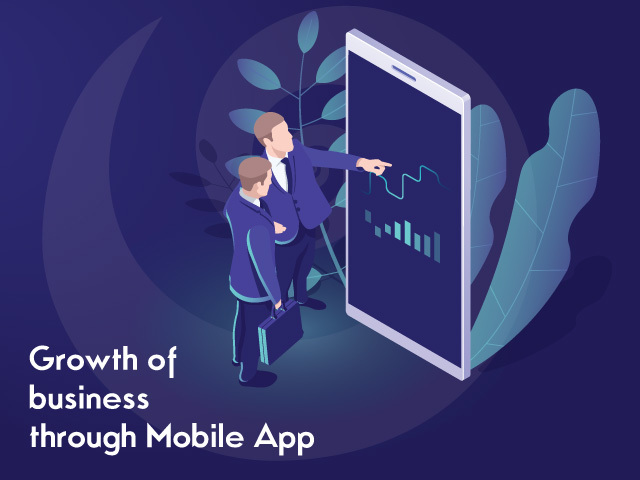 Most of the successful entrepreneur uses the app to provide information about his current and potential customers based on the user's geographical locations and demographics. Using of the app you can deliver the brief information of your products or services. 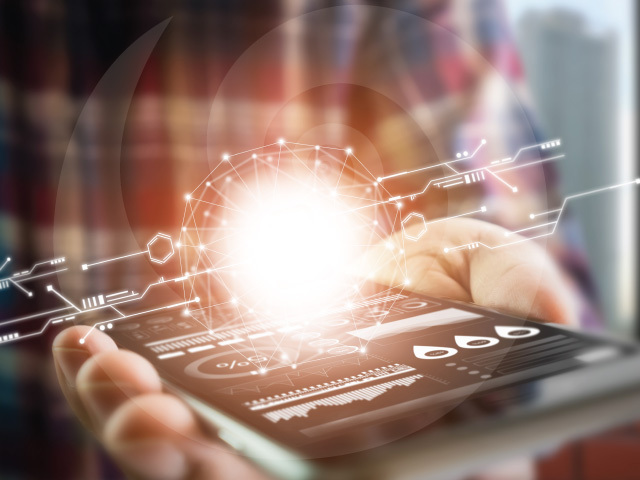 Once you know your customer's requirements, specific needs through the different social channel, then you upgrade your mobile apps by adding some specific information about your products such as news feeds, new features, product specifications, promotions, prices, and special discounts. Any business needs mobile apps development to brand visibility of your business or rebranding or to set up your business very successfully. Appy Pie is the best platform to create a stunning mobile app with several features touch your audience. Social media takes a vital part in the app to enhance your business. So that you need to attach social media chat features in your app for creating brand awareness. Customers can see your products and easily share this. To increase your business reach, need to develop a mobile app or hire a mobile apps developer. This will increase engagement and conversion rates. If you are unable to develop a mobile app, you may lose your business. Here LinsAd a Mobile Apps Development Company Malaysia. Our Mobile Apps Developers in Malaysia have expertise in developing apps for iPhone & Android. We are providing our affordable development services at its best and proud to have a huge base of the offshore client along with most of the top international brands. Our other services are including such as: advertising, brand imaging, branding & consultancy, design, digital multimedia, event management, media, video production etc. To get proper branding of our business, please connect with us.